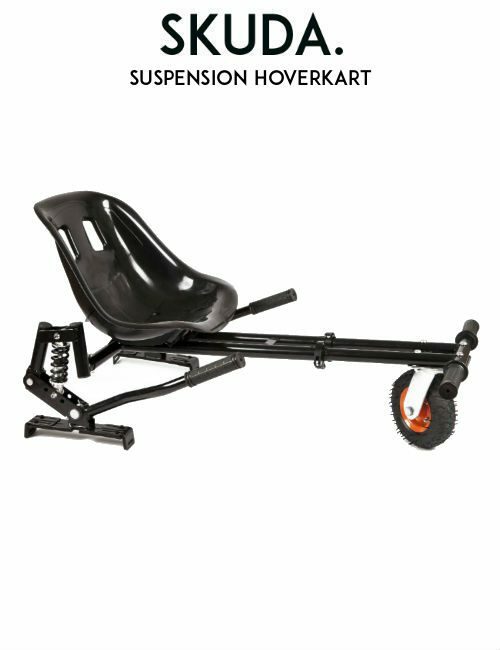 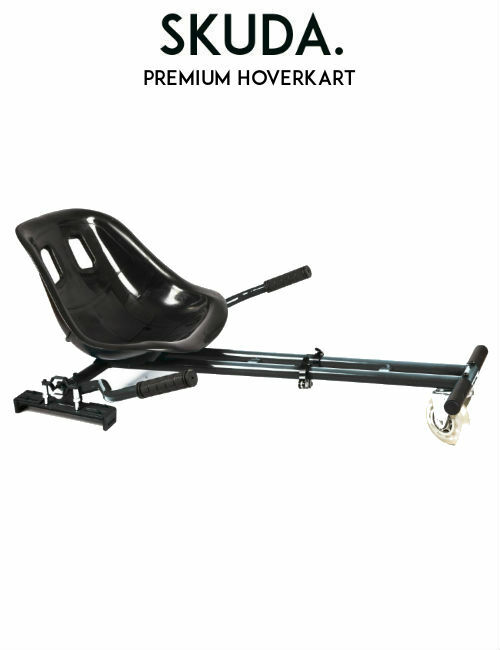 PREMIUM Hoverkart ™ | SKUDA. 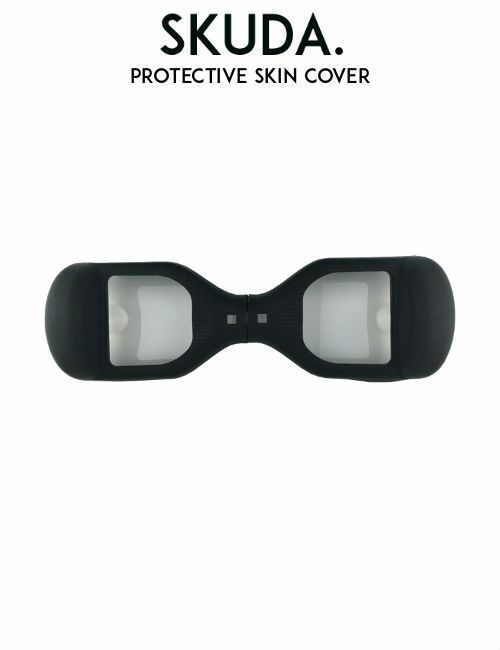 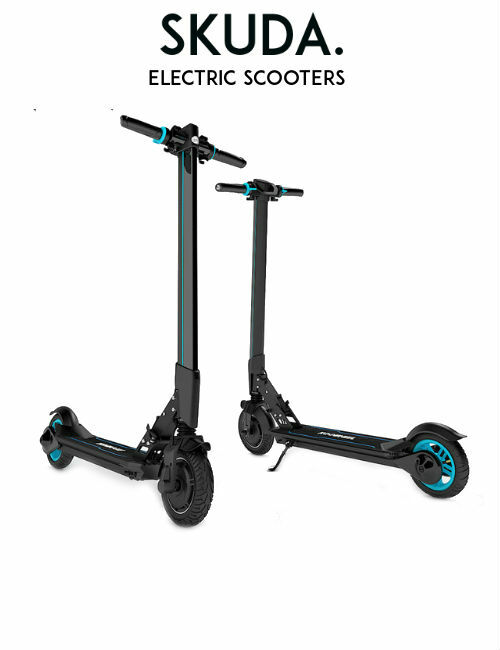 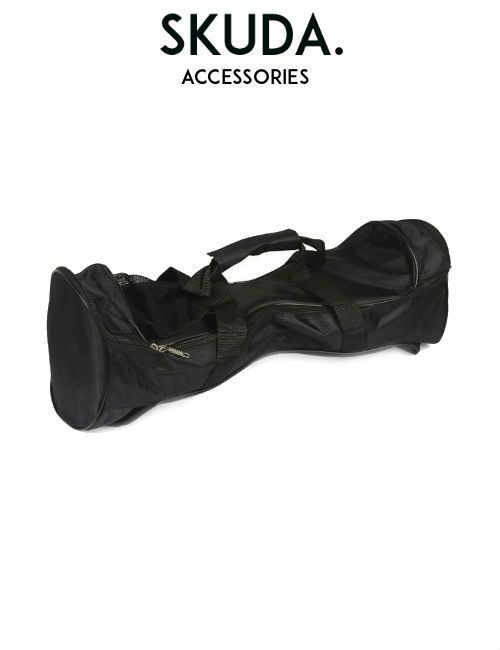 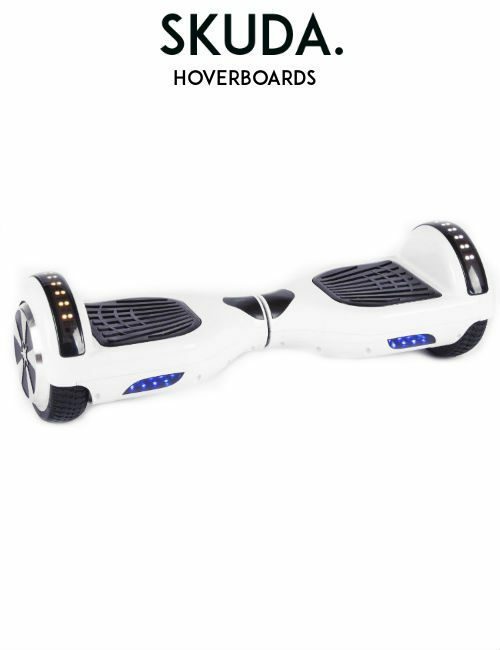 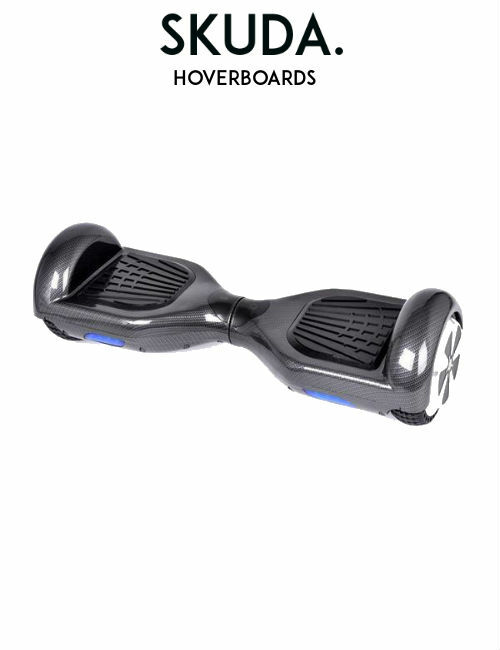 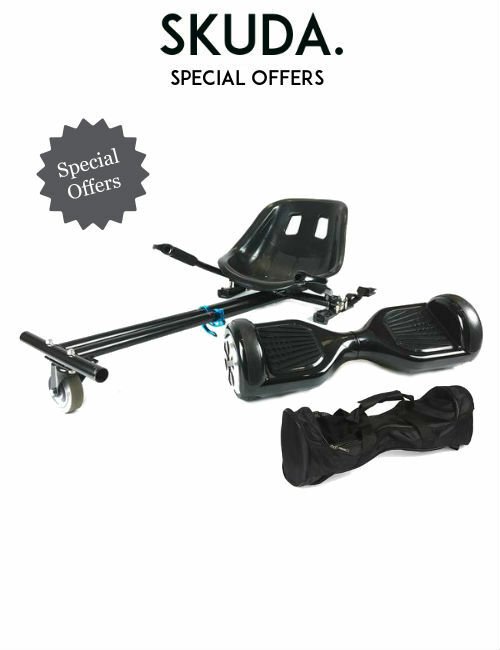 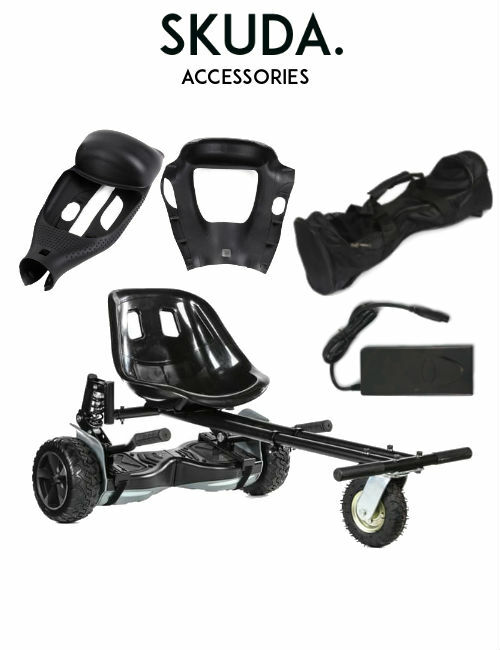 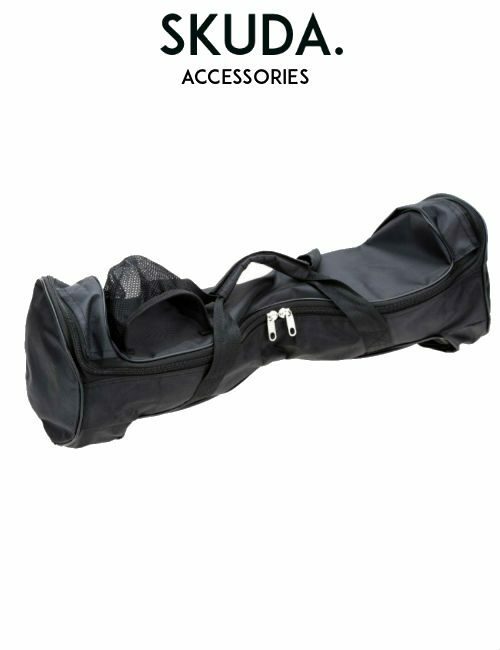 The Premium Hoverkart ™ is a newest attachment for the 2 wheeled balance board, Swegway and Hoverboard allowing you to attach this Hoverkart™ feature to your 6.5″ Classic UK Swegway, 8″ Hoverboard and 10 inch Balance Boards, completely revolutionising the way you use your two wheeled balance board forever! 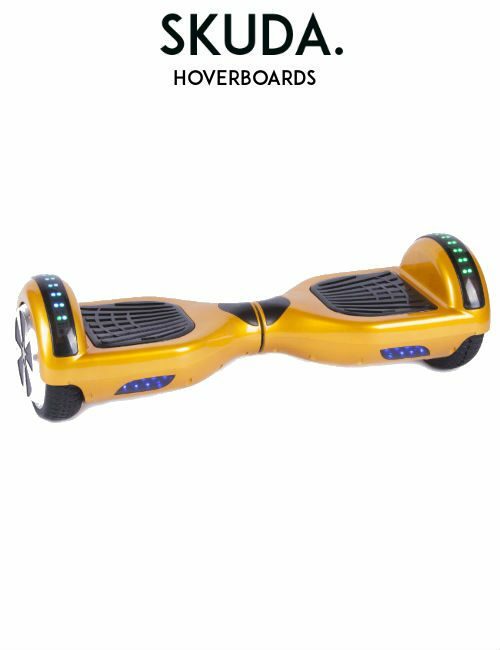 You needn’t ever worry about trying to keep your balance perfected again as you’ll sit directly above the board with control leavers that control your every movement. 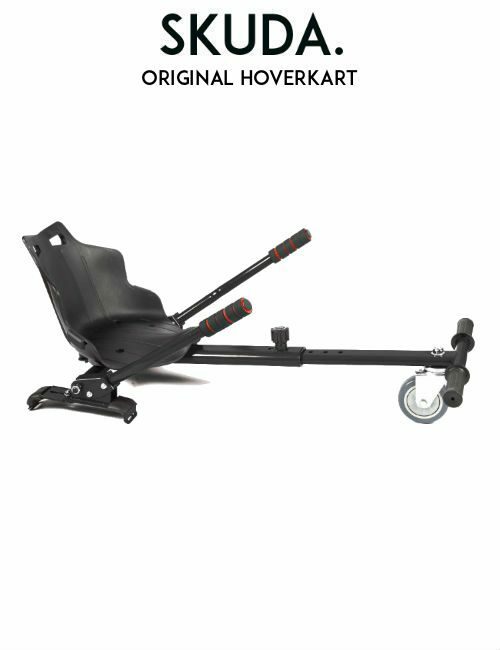 You can use the Premium Hoverkart™ to move in all directions with speeds of up-to 12 miles per hour! 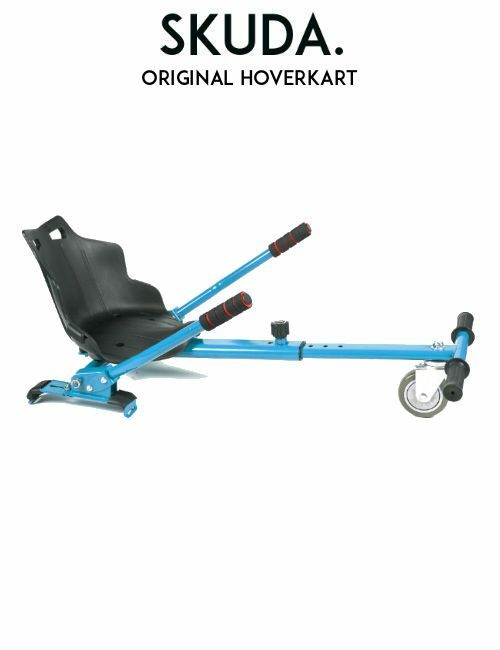 The Premium Hoverkart ™ comes flat-packed and requires the user to build it by following our simple manual, within a matter of minutes you can have your Hover Kart PREMIUM edition ready for action!